This portable unit combines two modalities into one device. 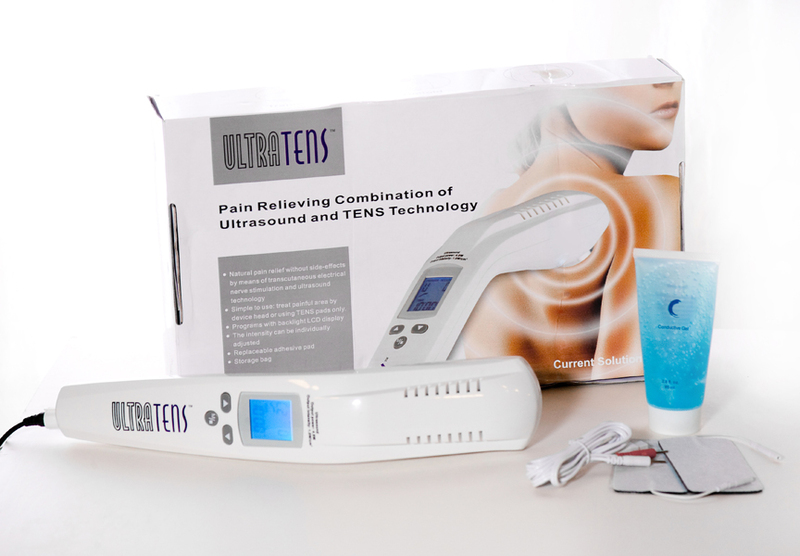 The UltraTENS combines TENS and ultrasound in one device: deep heat from a 1 MHz ultrasound and TENS for pain relief. Both modalities can be used simultaneously. Features a 10 minute timer with five levels of output intensity. 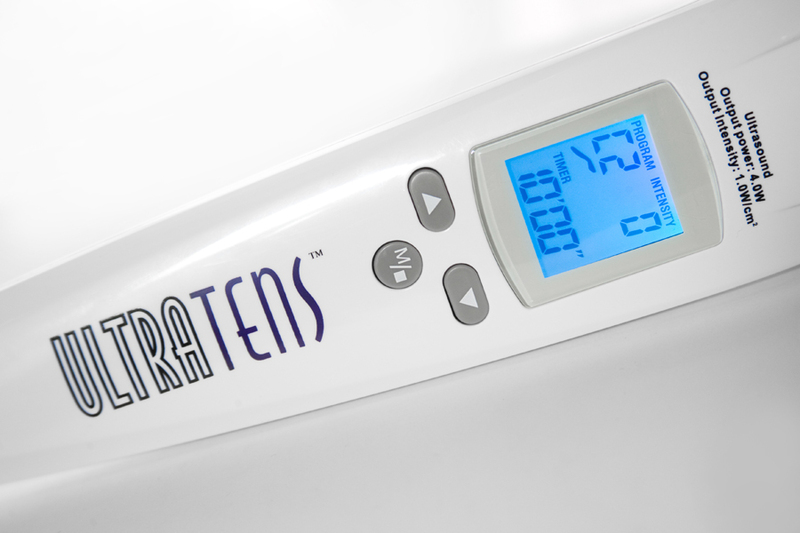 TENS has 14 presets functions. 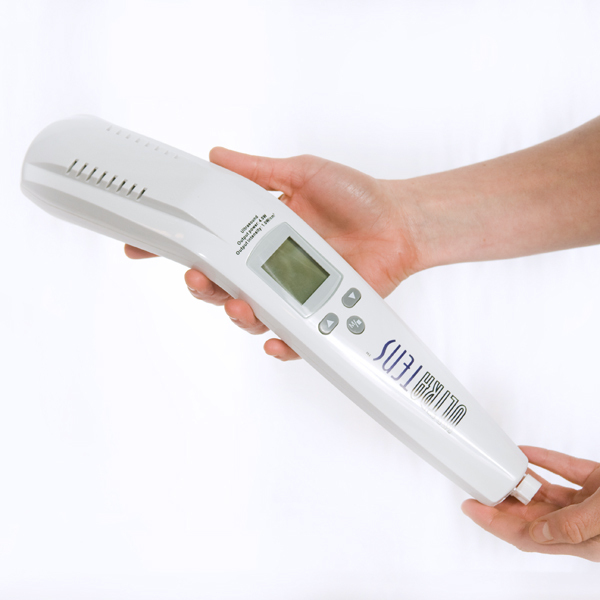 Comes complete with operating instructions, two electrical lead wires, two electrodes, small ultrasound gel and AC adapter.